LOS ANGELES, CALIFORNIA, USA - January 24, 2016: Editorial sunrise time lapse with zoom from the back of the Hollywood Sign in popular Griffith Park. 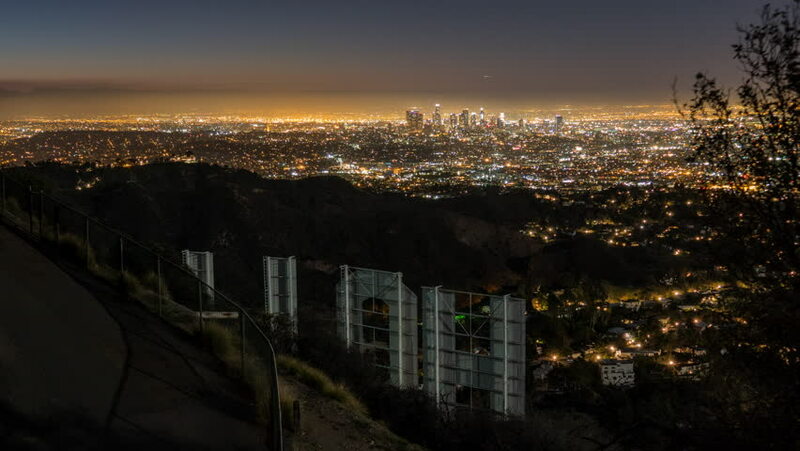 4k00:23LOS ANGELES, CALIFORNIA, USA - January 24, 2016: Editorial sunrise time lapse from the back of the Hollywood Sign in popular Griffith Park. 4k00:23Seattle Aerial v39 Flying over Elliot Bay panning left with full cityscape views at dawn.